This section of the website is filled with useful resources and information to help you design and carry out your SLTA Project. Didn’t find what you were looking for? 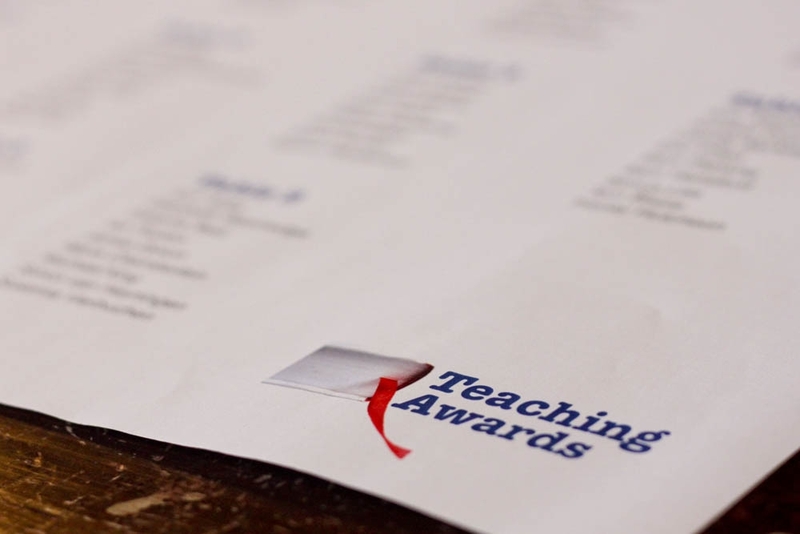 Let us know by emailing: ‘TeachingAwards@nus.org.uk’.